Give Joakim Haugland credit. Not only has he managed to keep his Smalltown Supersound label a going concern for a quarter-century, he's found a way to celebrate with something more than a run-of-the-mill compilation disc. 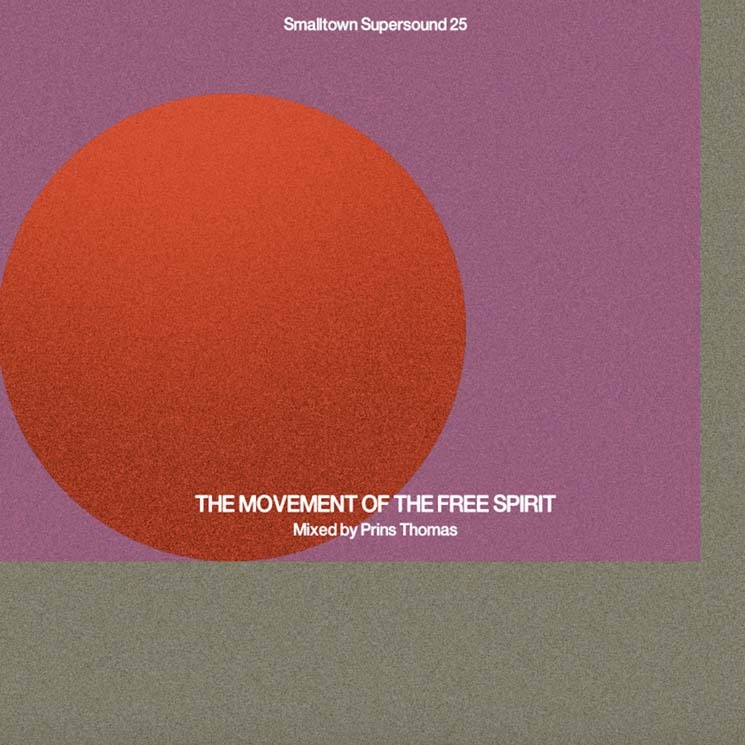 Smalltown Supersound 25: Movement Of The Free Spirit is a package of three one-hour-plus mixes by DJ Prins Thomas. We get 80 tracks showcasing the wonderful dog's breakfast of music that has sustained the Norwegian label for 25 years. Sonic Youth, Todd Rundgren, Stereolab, Neneh Cherry, Four Tet, Deathprod and the Orb are just a few of the household names featured. Thomas does Haugland's catalogue credit. Few of these tracks lend themselves to beat-matching, and stylistically speaking there's a lot of ground to cover. Somehow though, it's all presented without slow fades or bumpy transitions. Haugland launched his label as something of an homage to American indie giant SST. The name Smalltown Supersound afforded him an opportunity to code his releases with STS. Having launched the imprint in high school, it's been a passion project for most of his life. Imagine having someone with Thomas's skills build a mixtape of the music you've loved since your high school days.